RewardSurvey has a NEW magazine available for no-cost to you. 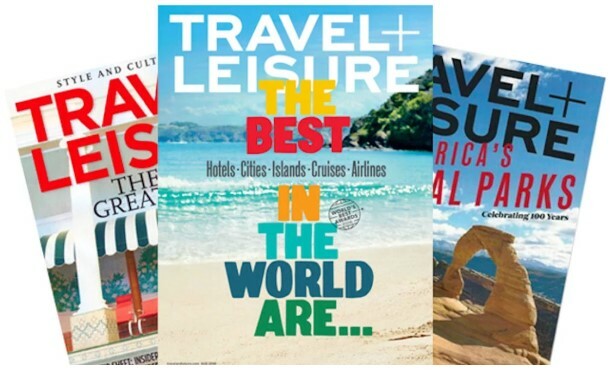 Just sign up and take their first short survey and you’ll get enough points to redeem for a complimentary mailed Travel + Leisure magazine susbcription. Available while supplies last!